We encourage women around the globe to start a local chapter of Phenomenal Women® to leave a phenomenal legacy in their community. We are here to get you started. Phenomenal People is registered Bermuda charity #755 whose purpose is to positively influence people by providing educational seminars, development workshops, and charitable events to unite, empower and inspire people of all ages to become their personal best to contribute positively to the island of Bermuda. 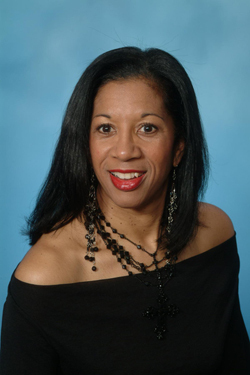 The charity is the international affiliate of Phenomenal Women ® Inc. based in Orange County, California, where Margaret served as Vice President from 1998 to 2005 prior to returning to Bermuda. Since 2008, the Phenomenal People charity has operated D.R.E.A.M GIRLS CLUB, a mentorship program for young ladies between the ages of 9 and 13. Their free sessions are held at the Youth Library on Church Street in Hamilton. Life skills development exercises are encompassed in the D.R.E.A.M acronym that stands for dancing, reading, expression, art/acting and modelling – some of the fun things girls love to do. The focus is on helping young girls to state their dreams and learn the steps it takes to make them come true. Recognizing the relevance of higher education as a vehicle to achieving one’s dreams, Phenomenal People partners with Passports to College who lead the girls on an annual tour of the Bermuda College to give them an opportunity to experience what life on campus is like in preparation for their more senior years. By talking about college early on with the girls, we help them to see it as a possibility and something they can work toward proactively. In July, the group will tour Southern Methodist University (SMU) in Dallas, Texas. U.S.-based Search Institute developed the 40 Developmental Assets after researching the needs of young people from all walks of life; they found that the number one recognized asset is SUPPORT. The Search Institute recommends, among many other valuable practices, that young people spend 3 hours of quality time with three or more non-parent adults per week. 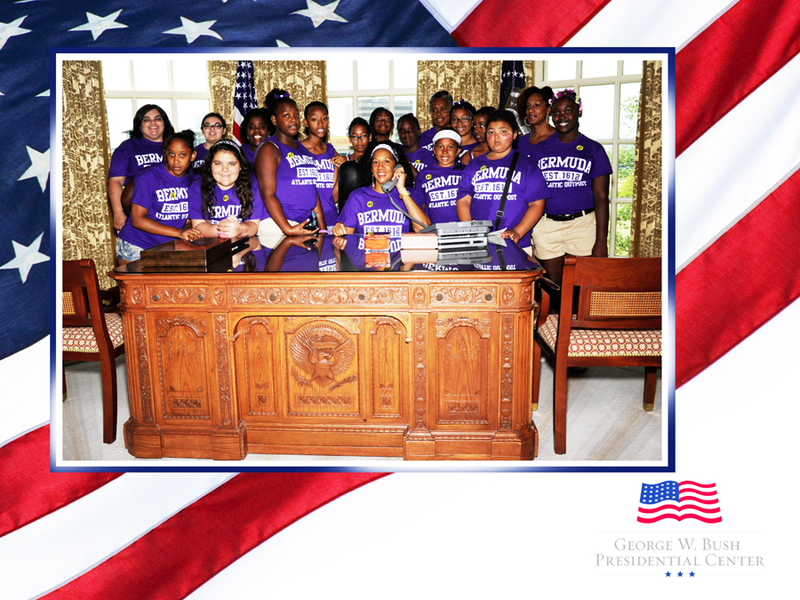 D.R.E.A.M GIRLS CLUB helps provide that level of support for many of Bermuda’s young girls. D.R.E.A.M GIRLS CLUB further complements family, school, and church support. Jayné Smith, now 25, served as a youth volunteer back in 2009. Having recently returned from University with a Bachelor’s Degree in Finance, Jayné asked how she could help us out. She was invited to join the Phenomenal People Board of Directors and serves as its Treasurer. Now that’s success! D.R.E.A.M Girls Club started in 2008 with 8 girls. 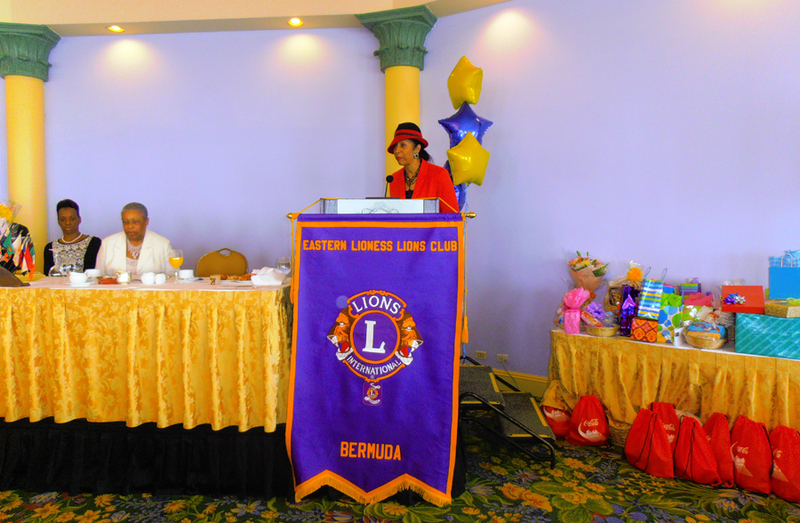 Due to limited assistance and dividing attention to other outreach services, we kept the Club small for manageability. However, in January 2013 we made D.R.E.A.M GIRLS CLUB tour primary focus with two main aims:1)to grow our participant numbers, and 2) to increase our public profile. Since then, we have enjoyed steady growth and our registrant number now stands at 39. We are also very proud of our growing roster of committed volunteers that includes many moms & dads! D.R.E.A.M Girls Club Dream Big! 30 participants will attend the “Loving The Me I See” self-esteem workshop; Fundraising has yielded nearly $10,000. 2015 dream – a video production for O.W.N. in partnership with our California affiliate. Donor sponsorship being sought. Development of business case as part of the Butterfield Group Business Challenge project. Phenomenal People relies on the committed service of volunteers to deliver its services and derives its funding purely from generous sponsors, fundraising activities, and ticket sales. Margaret is the president of Bermuda-based charity PHENOMENAL PEOPLE.In her role of charity leader and facilitator, Margaret seizes every opportunity to share a message of hope, inspiration, and empowerment with everyone she meets. She has been volunteering in community outreach since about the age of eleven when she cleaned the brass at her church on Saturdays. Later she provided comfort to patients at St. Brendan’s Hospital and served on the Board of Hope Homes. In 1987 she facilitated modeling workshops for government summer campers and then made her way to Government House to facilitate private etiquette classes to the Governor’s daughters and several of their friends. Over the past 20 years, she has continued her mentorship and personal development coaching to individuals ranging in age from 4 years to adult in the U.S and UK. She has positively touched the lives of hundreds of people with her unique gift of seeing the best in people and helping them to draw upon their inner strengths. Margaret believes her whole-person approach to life allows her to perform at an optimal level and inspires others. For her overall sense of well-being and fulfillment, she credits her faith experience, loving relationships, volunteerism, a healthy diet, regular exercise, play, and travel. To maintain this level of commitment to her varied responsibilities, Margaret makes a considerable investment into her personal development and growth by studying, participating in workshops, reading, and networking. Her extensive background in corporate leadership and entrepreneurship has given Margaret a high level of confidence and zeal, which she applies to her mentorship role. She’s been described as someone who’s fun, fantastic, fabulous, warmhearted, free-spirited, amazing, extra-special, super sensational, and PHENOMENAL!